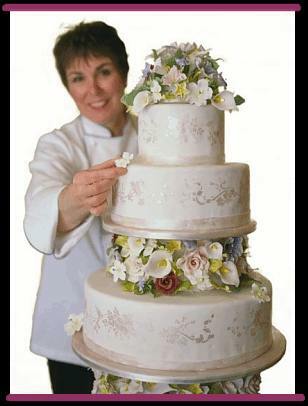 Ursula Argyropoulos created Art of the Cake in 1997 in Boston’s Back Bay. Her rare inventiveness and innovative classical style will perfectly complement your unforgettable day. Ursula’s cakes unite sophisticated flavors with handcrafted sugar flower sculptures – or touches of whimsy. Above all, Ursula Art of the Cake is committed to creating an exquisite work of art that reflects your taste and shares your celebratory spirit with every honored guest.